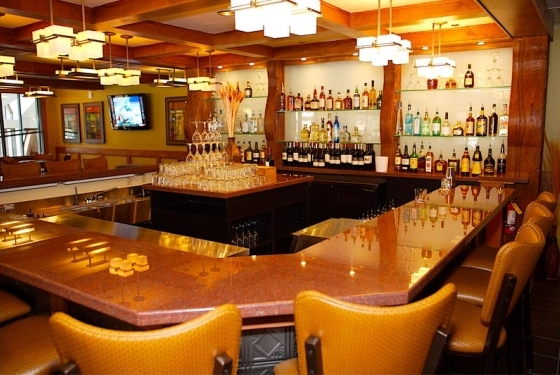 With over 40,000 square feet of flexible Breckenridge meeting facilities spread between 22 meeting rooms, Beaver Run Resort & Conference Center can accommodate any group need. 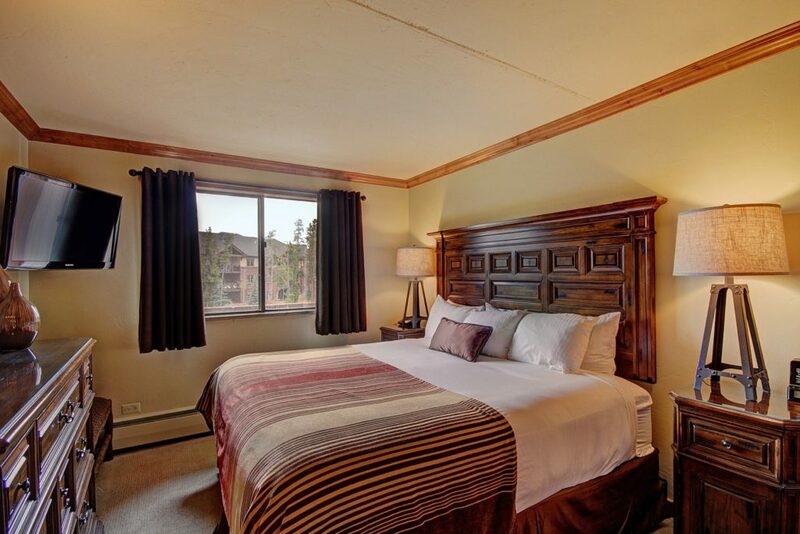 Take your breaks on the mountain skiing, hiking or biking and be back in time to enjoy the two pools, seven hot tubs, rooftop tennis court and many other amenities located on property. 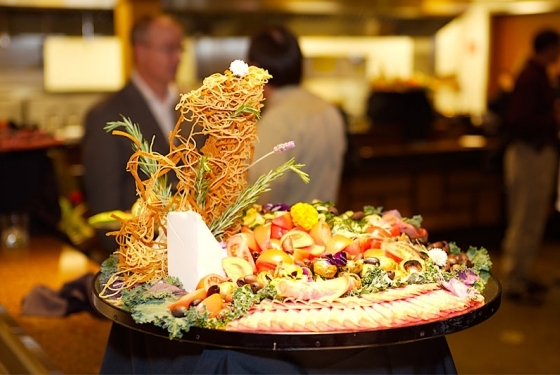 Beaver Run has multiple dining options from a grab-and-go deli to elevated dining at Spencer’s Steak and Spirits. Whether you’re convening for a summer retreat or slope-side holiday party, the experienced and friendly staff at Beaver Run will help with everything from pre-planning to follow-through. If you’re looking for a place to host your wedding, look no further. 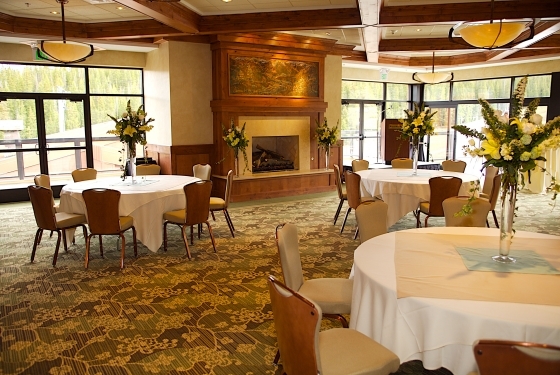 Beaver Run has four ceremony locations and over five different reception venues, including our premier Imperial Ballroom that features a beautiful floor-to-ceiling mountain view and cozy fireplace. Our on-site wedding specialists will work with you every step of the way in planning your Rocky Mountain dream wedding! For generations, the Rocky Mountains have inspired explorers, artists, writers and thousands of others who were lucky enough to be immersed in their greatness. Beaver Run is nestled in the heart and history of these majestic peaks. 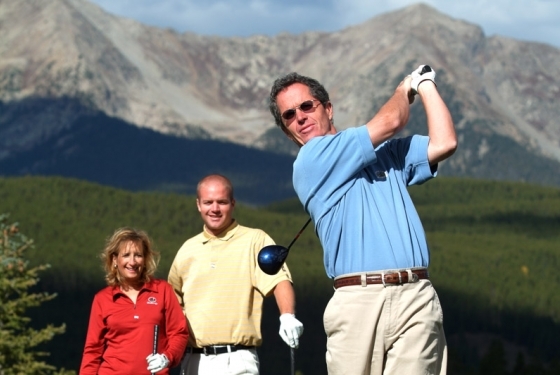 Conveniently straddled between a world class resort and the historic mining Town of Breckenridge, Colorado, Beaver Run Resort & Conference Center is the perfect location to host your next meeting and inspire your team. Beaver Run Resort & Conference Center provides knowledgeable wedding coordinators who know that professional arrangements begin with personable and detailed service. From receptions to rehearsal dinners, spa treatments at the Spa at Beaver Run to professional AV production, Beaver Run Resort can customize every stage of your wedding. 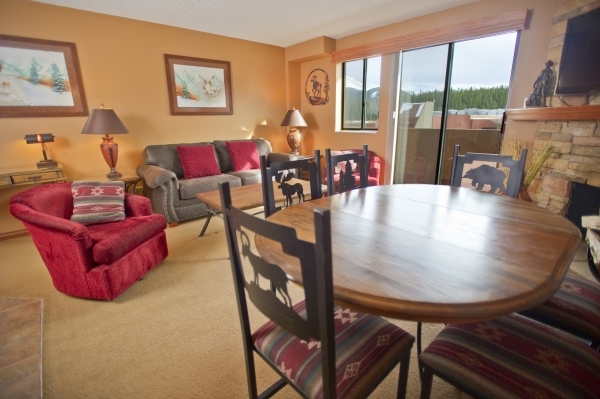 Here, in this activity paradise, the local knowledge of Beaver Run’s staff will elevate your gathering, leaving a lasting impression on your guests. 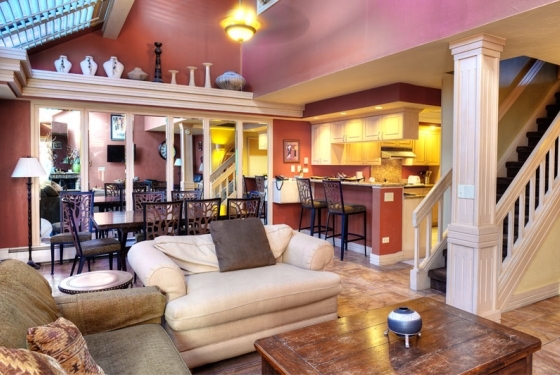 We have accomodations ranging from hotel rooms to 3 bedrooms condos and specialty suites. 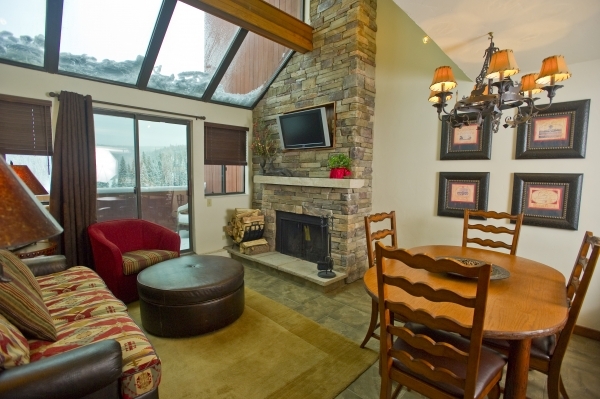 The ideal Breckenridge meeting location for guests who want to relax, retreat, and focus on what matters most, the success of their event. 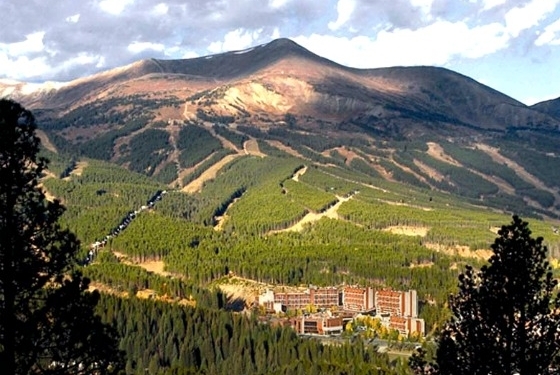 The Beaver Run Resort & Conference Center, a retreat, event and meeting destination that combines a distinctively mountain environment with metropolitan technology and amenities, is located at the base of Peak 9 of the Breckenridge Ski Area adjacent to the White River National Forest. While the Beaver Run staff takes care of the details, you will be able to get down to uninterrupted business in one of our private meeting rooms. The Conference Center offers over 40,000 square feet of meeting space and can accommodate groups of up to 1000 guests. 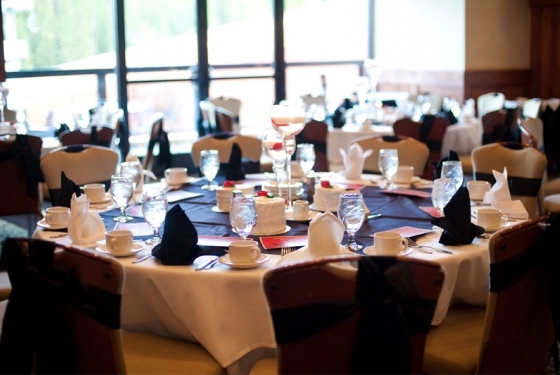 With 26 adaptable meeting and function rooms of varying sizes and decor to accommodate groups from five to 1,000, Beaver Run Resort and Conference Center is sure to have the correct venue to fit the needs of your event. Conference, theatre and classroom-style seating arrangements are available. It’s hard to imagine a more perfect place for a wedding than at a full service resort nestled at the base of the Rocky Mountains just moments away from a quaint Victorian Mining Town. 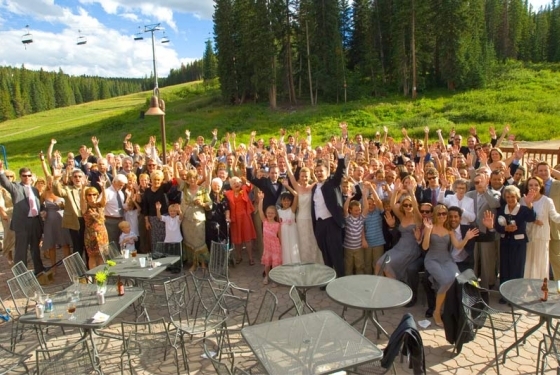 Beaver Run Resort and Conference Center in historic Breckenridge, Colorado offers the finest in catering options, elegant ballrooms, honeymoon suites and spectacular outdoor ceremony sites. With our location in a valley between two mountain ranges you will be treated to world class views in every direction with no limit to the number of beautiful areas to take those first photographs as a couple together. 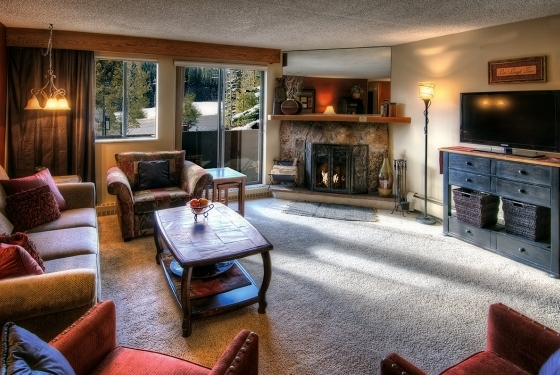 As a full service resort we offer unique and beautiful condos many of which come equipped with a wood burning fireplace to enhance your guest’s stay. We also offer fine dining on site as well as a complimentary shuttle to whisk you and your guests about town. If you prefer you can also spend your day pampering yourself and your bridal party at the Spa at Beaver Run, or just relaxing in one of our two pools, seven hot tubs, sauna and steam rooms. If you are looking for a full service location dedicated to excellent customer service Beaver Run is the perfect venue for you. 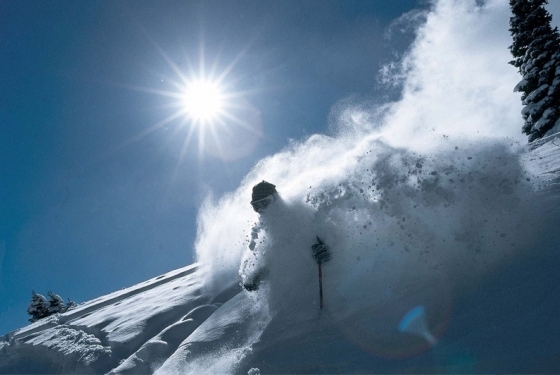 Let Beaver Run help you create the Mountain Wedding of your dreams. Please email our wedding sales coordinator at weddings@beaverrun.com for more information.